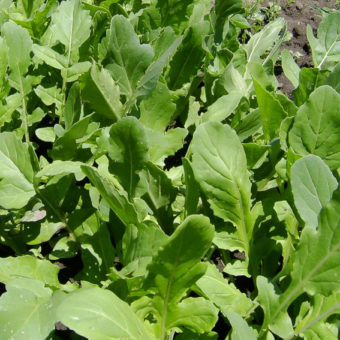 The most reliable, proven spinach for winter production. 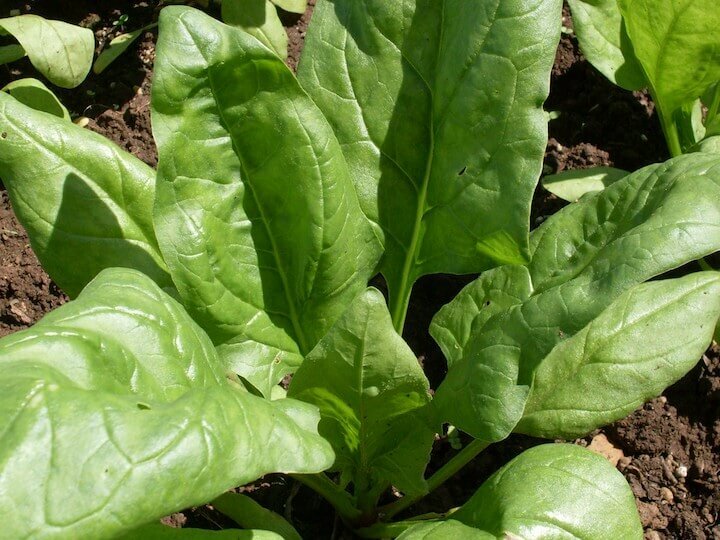 Dark-green, slightly triangular, smooth leaves can get giant, the size of chard leaves. 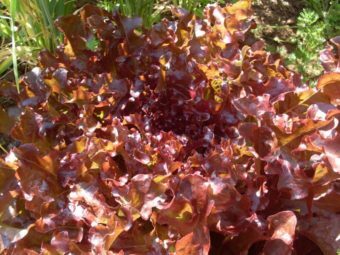 The sweet flavor is perfect for salad mix when baby size and for bunching when full grown. Not particularly suited for summer production, Giant Winter has proven to be a winter staple for us. 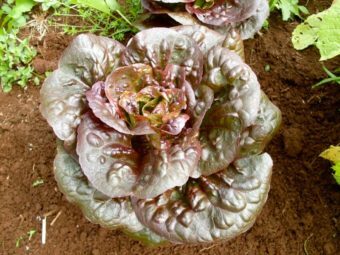 Still good after being harvested from under feet of snow and tolerates the Pacific Northwest’s cold rainy winters. Aka, Gigante d’Inverno. Best when direct sown, early spring or late summer/early fall, 2-3 seeds per inch in 12” rows. May also be sown indoors in pots for transplant 3-4 weeks after sprouting to 6” centers. 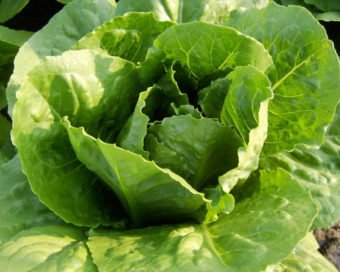 Great choice for winter gardens in our area, providing food in the hunger gap time of year.